Why do people leave Scientology? Scientology claims “millions” of members, however estimates by former staff put that number at under 20,000 internationally. Scientology is shrinking, as more and more members leave, including prominent celebrities, former high-level executives, highly trained technical staff and influential field Scientologists. Why are so many people leaving? Because they are discovering that the true nature of Scientology is not what they thought it was. 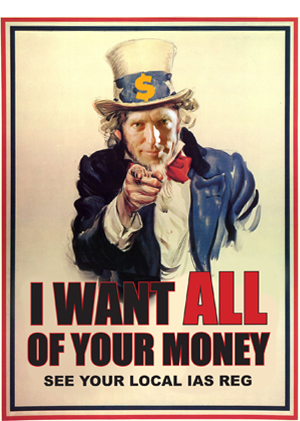 Behind the glittering façade, Scientology is rotten at its core. Accounts by former members and staff paint a picture of fraud, abuse, and human rights violations, all carefully hidden from the faithful. There are now thousands of these insider accounts online, and dozens of books written by journalists and by ex-Scientologists, including my own account of life inside Scientology, Counterfeit Dreams: One Man’s Journey Into and Out of the World of Scientology. I started this site in July 2009 as a resource for people who wanted to leave Scientology, and needed information, assistance, or just a friendly ear. I wanted to provide a central place where people could find insider information about the Church of Scientology, where they could peek “behind the curtain” and see what was really going on, and where they could begin to understand the lies and mental manipulation that has been used to keep them from questioning the Church of Scientology. Within the Church, secrecy is the order of the day and ordinary Scientologists are kept in the dark as to what their Church hierarchy is up to. At the same time, I wanted to provide an atmosphere where former Scientologists could openly discuss their experience with others, without fear or censorship. Scientologists in the Church are not allowed to have open discussions, exchange ideas and viewpoints. While I rarely post new material to this blog (lack of time and many other interests), past articles and discussions are preserved here in the Blog Archive. 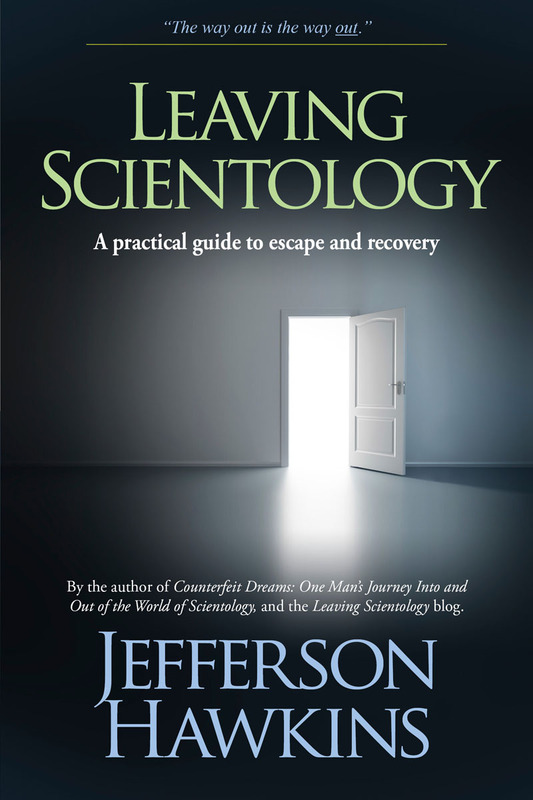 I have also published the key essays from this site as an e-book, Leaving Scientology: A Practical Guide to Escape and Recovery, which is intended to assist anyone leaving the Church. 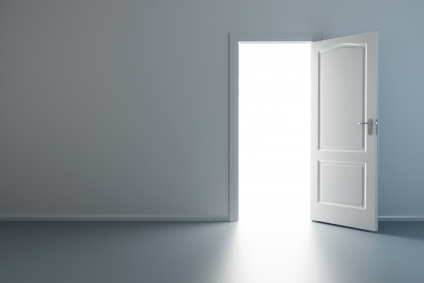 This site will continue as a resource for those who are leaving Scientology. I have tried to make it as easy as possible to find the information on this site. There is a wealth of data here, and I invite you to explore it. The page headings on the menu bar above give valuable information about leaving the Church, and you will find a listing of post categories to the right. Search these categories to find subjects and discussions that may interest you. As always, I remain available for anyone needing assistance in leaving Scientology, and I can be reached at rebel008@hushmail.com. And of course I will continue to speak out against the abuses of the Church at every opportunity.